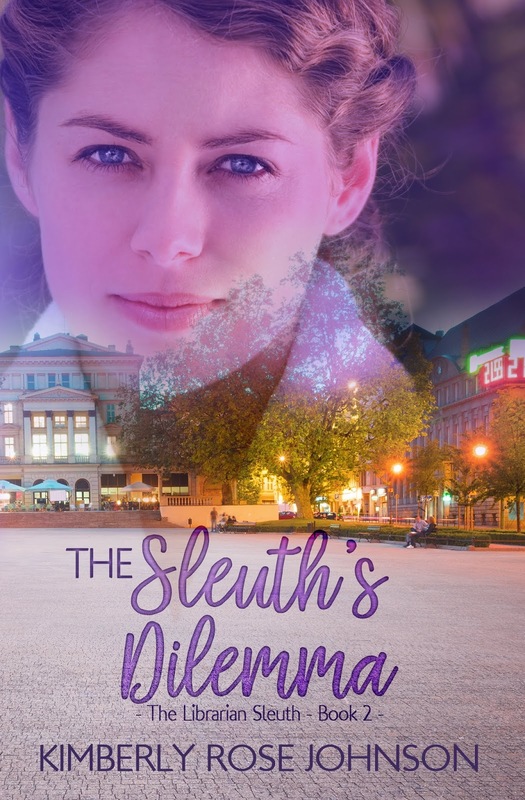 Linda: Welcome back, and congratulations on your latest release The Sleuth’s Dilemma (book 2 in The Librarian Sleuth series). What was your inspiration for this particular story? Kimberly: As I was writing the first book Anna’s story started percolating in my head. At the time I wrote these books I worked in a high school, so I think my daily life there also helped to inspire Anna’s story. LM: I love series. Did you set out to write The Librarian series, or did that come later? How many books are planned? Kimberly: I set out to write this as a series. Three books are contracted, with an open door to write more. That being said, my schedule at this time doesn’t allow for more than the three books. But you never know. LM: What do you to prepare yourself for writing? Do you have a process you must adhere to in order to be productive? Kimberly: I like to ease into my day lol and that applies to writing too. For example rather than jump into my story world at seven in the morning, I’m choosing to work on this interview. J I have found this to be a helpful way to “ease” into writing. The one thing I need to do before I start my creative writing though is spend time with the Lord by reading my Bible. My day/writing goes 100% better when I take some time to be with Him first. LM: Do you write a part of yourself in any of your characters? Or how about friends and family? Are they in any of your books? Kimberly: Yes. Most of my characters do have a piece of me in them, some more than others. I would say this series is the least like me of all my books, but I did use the high school aspect of my life in this book. LM: What is one thing you wish you knew how to do? 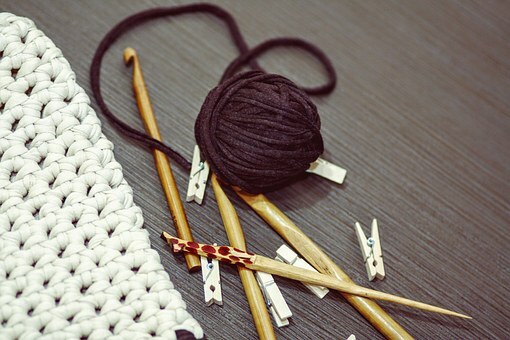 Kimberly: Crochet. My mother-in-law had planned to teach me once I graduated college but her life was cut short and that never happened. Favorite color: It depends on the day and what it’s for, but I’m often drawn to purples and blues. Favorite food: Avocados with a little salt. Yum! LM: What is your next project? Kimberly: I am currently writing the third book in this series. J After that I will be working on a Christmas screenplay. I quit my day job so I’d have time to pursue my other passion too—writing for movies. LM: How exciting! Where can folks find you on the web? Anna loves her job as a high school English teacher until everything goes sideways. The one bright spot in her life it Titus Gains, the school counselor, who is there for her at every turn. Titus' boss complicates his ordered world when she tasks him with running a meeting that changes everything. How had he not noticed Anna earlier? Someone is out to destroy her, and he can't let that happen. As the head of the English department, part of Luke Harms' job is to make sure everything runs smoothly. Things went haywire when Anna was put in charge of the big writing contest. Entries are missing, Anna appears to be in danger, and her job is on the line. Luke is investigating and wants to make things right for this woman he's starting to care about. Can a trio of school officials along with Nancy Daley, the town sleuth, stop the saboteur before it's too late? And will Anna choose the right man, or lose them both? Talkshow Thursday: Welcome back Julie Arduini! Mystery Monday: Who was Claude Aveline? 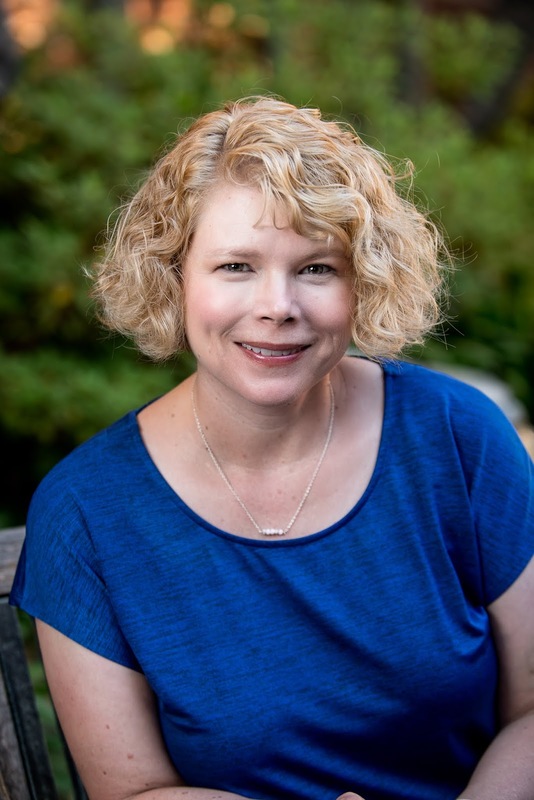 Talkshow Thursday: Welcome Gail Sattler!